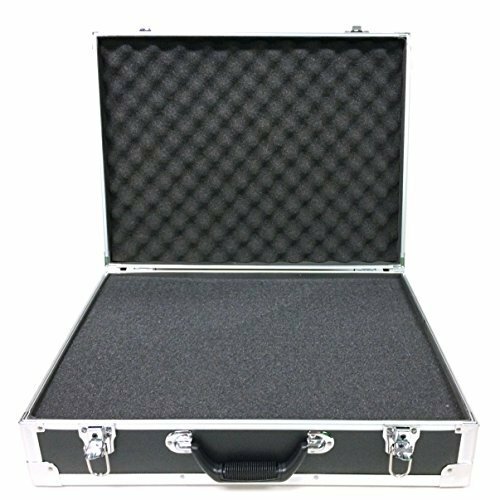 Custom pick and pluck foam case compatible with most drones and helicopter in the market. Please double check dimensions. The foam is a grid that can be pick and pluck to your exact specification. Lots of opportunities for modular design.